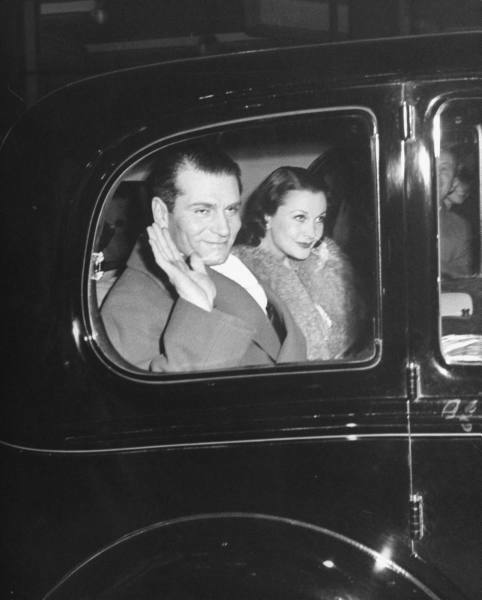 This entry was posted in Star Profile and tagged fashoin, Laurence Olivier, The Oliviers, Vivien Leigh, Vivien Leigh and Laurence Olivier by Jnpickens. Bookmark the permalink. This was neat. I like how you did all the photos. Great job!. You picked one of my favorite ones:) The tenth picture down. Once again great job. Thanks! I tried to put them sorta in chronological order, but I didn’t know when all of them were from lol. That 10th one is really beautiful. 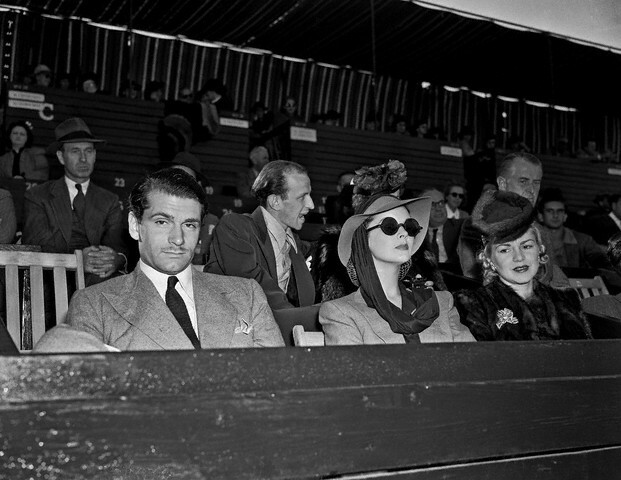 They were most definitely the definition of class and style. The photos are so beautiful, thank you for posting! Also, I had no idea Viv was the godmother of Juliet Mills! Very cool. Weren’t they? Such class! Thanks for reading! 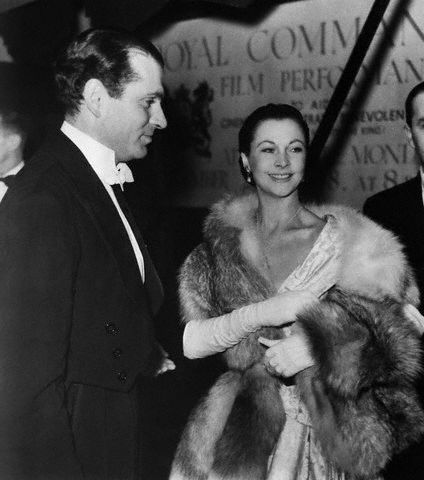 Yes Amanda Vivien Leigh and Laurence Olivier where Juliet Mills godparents they where good friends of the couple John Mills and Mary Mills. 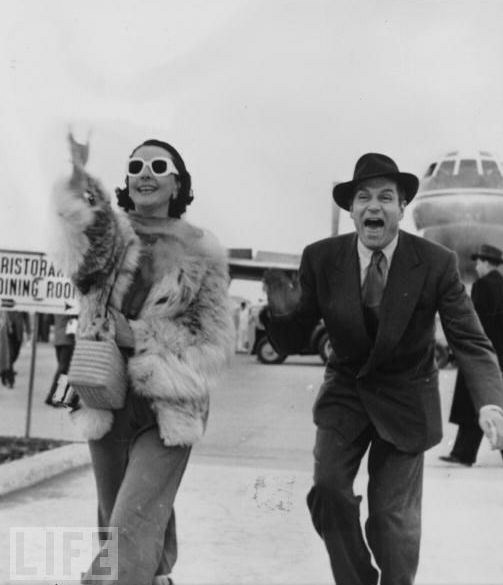 You chose such fabulous pictures to illustrate this post! One cannot deny their beauty and class. And yes, they totally did their own gardening, it was one of their favorite pasttimes! Thanks! I was trying to find photos through the years that showed they always stayed classy. 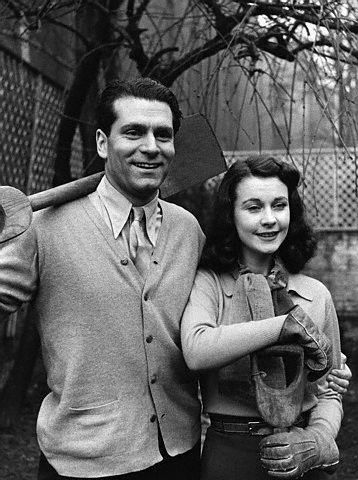 I’m glad to hear that they enjoyed gardening 🙂 I never know for sure in some of those old photos if they are just publicity photos of actors doing random things or if they really did the activity. 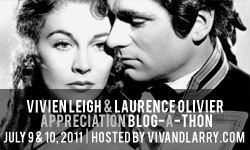 Vivien Leigh and Laurence Oliver were my all time favourite stars, i never really knew them in their heyday as i was to young when they were at the top of their profession. 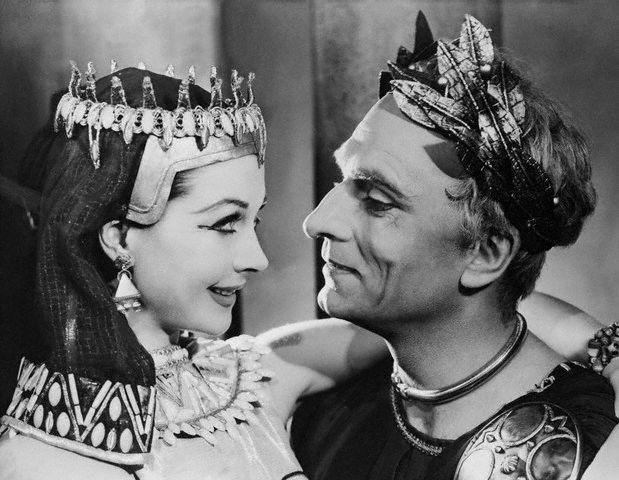 I disovered Olivier through his film of Shakespeare’s Richard 111 and thought his performance brilliant and i became an instant fan and i discovered Shakespeare’s works through Olivier. 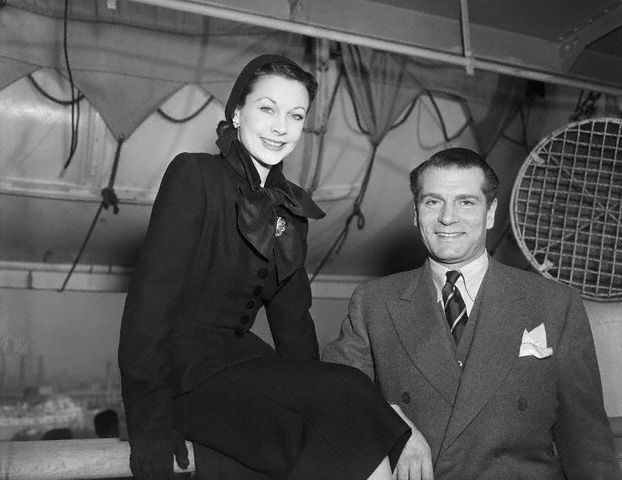 Vivien Leigh i had heard of but i was not aware she was his wife at the time in the early 60’s when i first came upon Olivier as an actor. 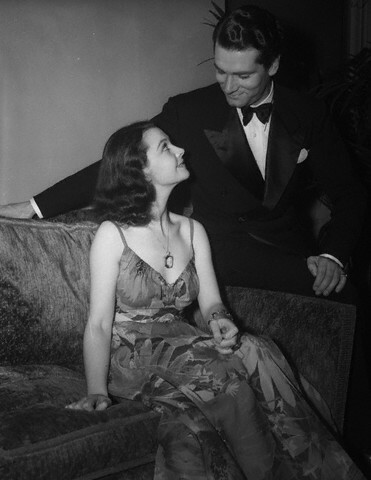 I brought a book called the Olivier’s by Felix Barker and i found out much more about this celebrity couple. Sadly about a year after buying this book i saw on TV news that were to be part. I was sad about this news as i really thought their marriage was a happy one but over the years i have read many books on their lives together and the relationship was very stormy. 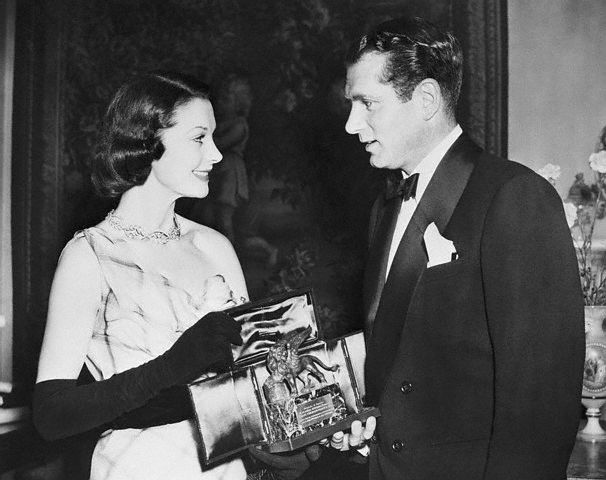 Vivien Leigh’s illness was very sad and i am sure this did not help their relationship, but i think she was a very good actor and never really got the credit for her acting skills who can forgot her brillant performance as Blanche in A Streetcar named Desire such pathos. 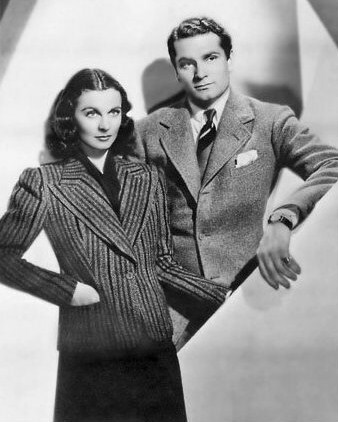 I have seen other actors play this part on stage but in my opinion no-one has done it better than Vivien Leigh. 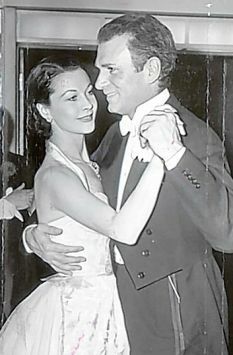 I personally think that although Laurence Olivier went onto remarry and find happiness with Joan Plowright the bond between him and Vivien Leigh never died not even for Vivien Leigh, her relationship with Jack Merivale was happy and he had a calming influence on her i think, but Olivier was the love of her life. 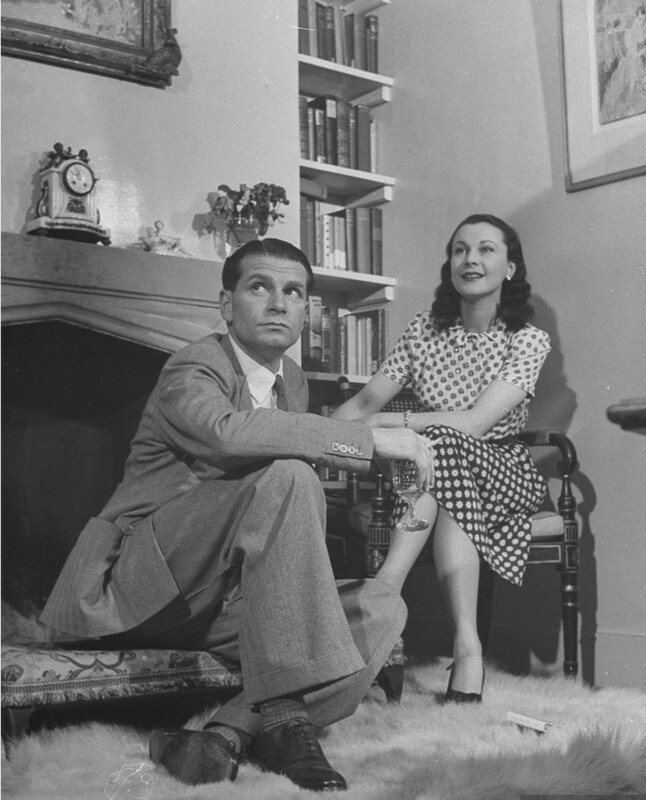 If only her illness could have been treated with drugs which are around today for bi-polar maybe they would never have parted but in saying that there was most likely other aspects within the marriage which also caused them to part very sad. Good comment Carole Heath you seem to know a lot about LO and VL. 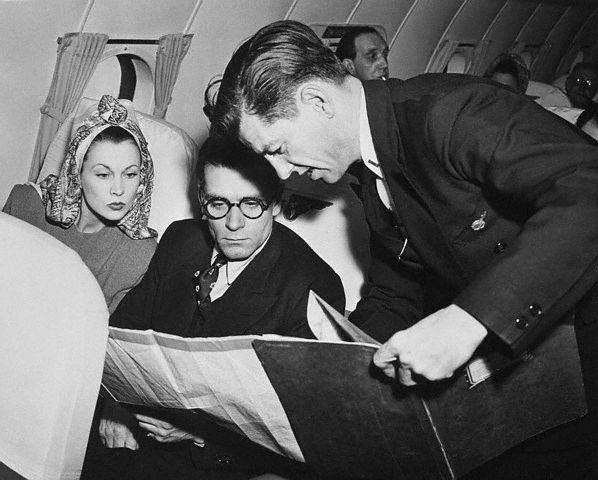 I also became aware of Olivier through his Shakespeare film s when at school the English teacher took the class to see Richard 111 at the cinema in the late 50’s. Great performance I have seem many actors play the part since then but I personally think Olivier really excelled in the part.